The Family Wellness Financial Literacy and Voucher/Matching Savings Program that the Levi Strauss Foundation, Grupo M/ CODEVI and Solisyon Kominote Yo started in 2014 is in full momentum! Solisyon Kominote Yo will complete the second phase of the program at the end of November and launched the beginning of the third phase this month. Financial literacy is an important way to improve a family’s financial situation, which can ultimately improve the well-being of the entire household. To be financially literate empowers the individual to have more control over their money and make informed decisions about investments towards their own future and the future of their family. During the financial literacy course at CODEVI, participants learn practical tools on how to manage their own finances and learn about ways to increase savings and reduce expenses. The program is designed to teach participants about how to make their family budget, how to better manage their money, how to start saving, and how to borrow smartly. It is a 6-month course that includes two sessions and two practical assignments. 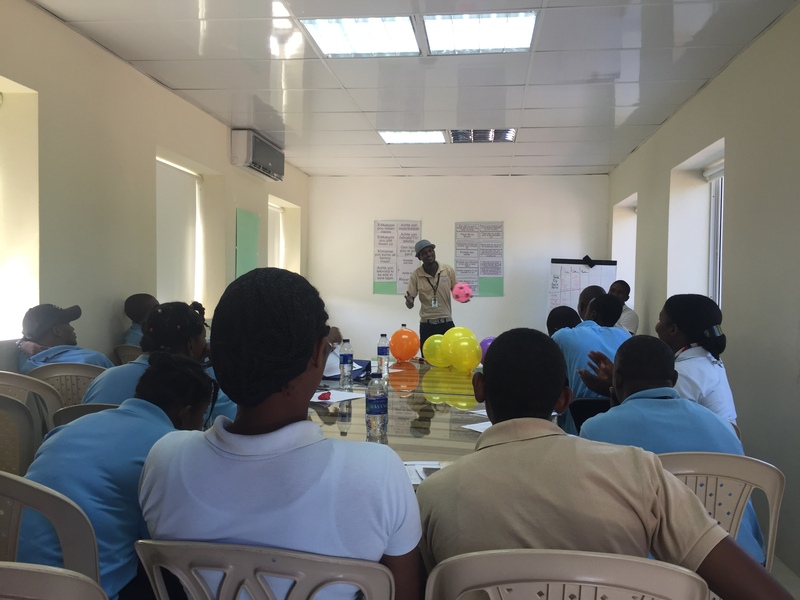 One of the participants of the financial literacy program gives a short presentation about what they learned from the class. As we near the end of the second session of the second phase, we have over 200 graduates to add to the 449 that graduated from the program last year. We are thrilled that this year we expanded the program to Dominican employees in the Human Resources Department at CODEVI. 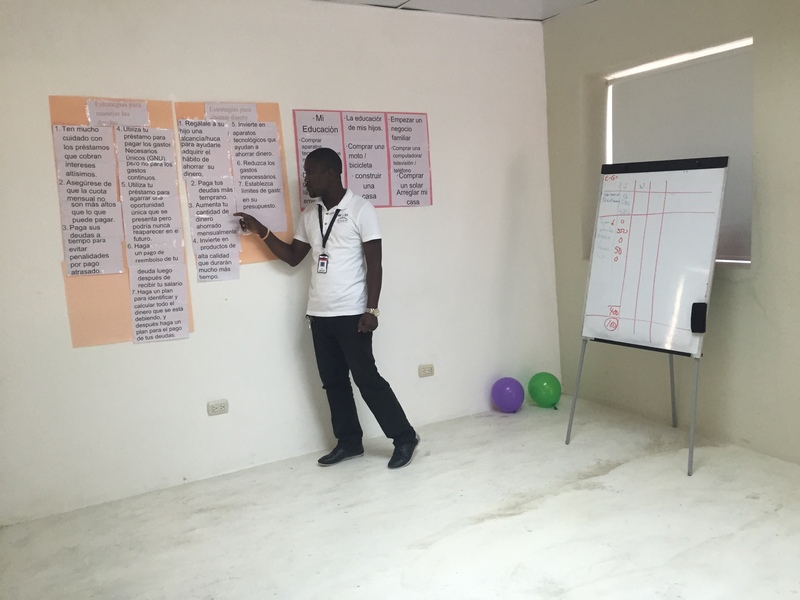 While preparing for the graduation ceremony at the end of November, we owe huge thanks to our trainer, Bob Leon, who delivered both sessions to all 10 groups, in Creole and in Spanish. Trainer, Bob Leon, teaches about saving strategies during the second session of the financial literacy course. 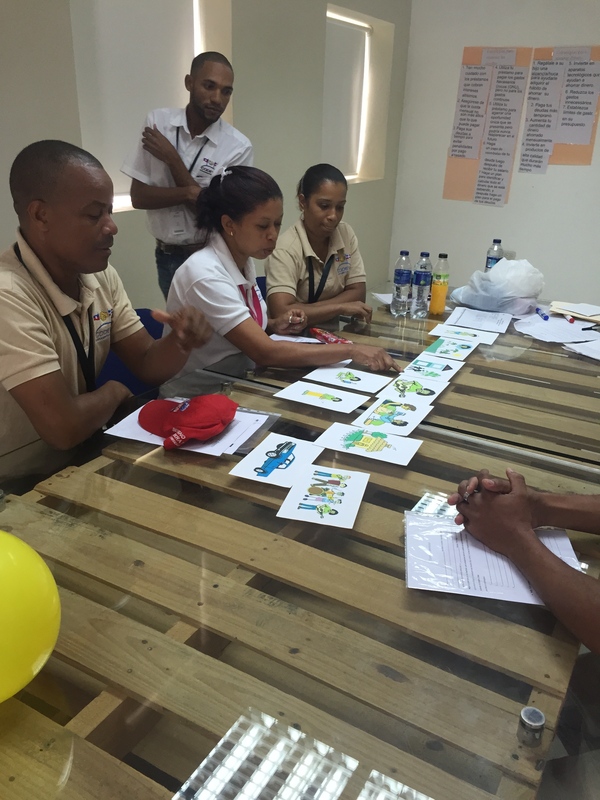 Dominican participants of the financial literacy course work together to make a story out of the picture cards. The third phase of the program, the training of the trainers, is to ensure the long-term sustainability of the program and extend financial literacy to more members of the community. Solisyon Kominote Yo will train 15 CODEVI workers on how to teach the course. Once the trainers are selected, they will identify 15 workers within CODEVI and up to 10 members from the community to participate in the course. We just completed our first training last week and the prospective trainers are enthusiastic to become trainers as they learn about what is required to be a successful teacher! Trainer, Bon Leon, gives a dynamic lesson to the class during the training of the trainers. This program is the result of CODEVI and Levi Strauss & Co’s dedication to improving the lives of workers and their families. 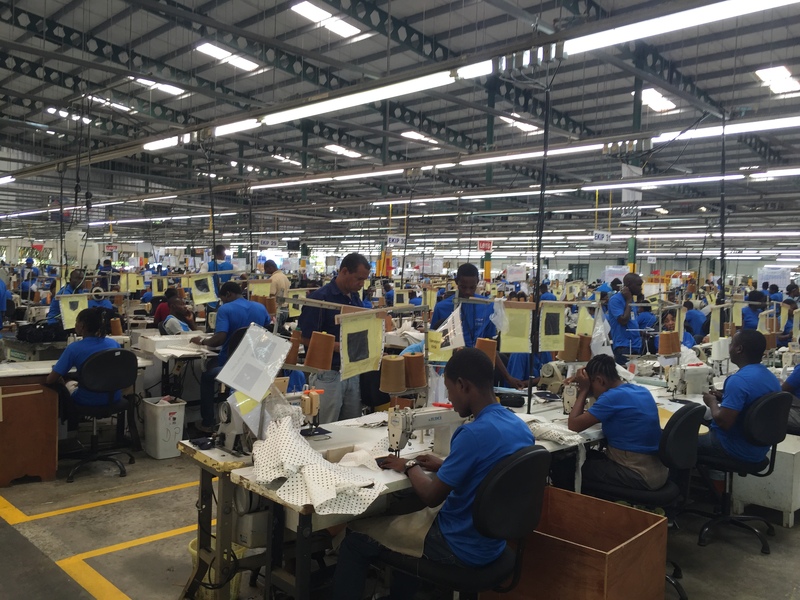 The Levi’s factory at Codevi Indsutrial Park.